Generally, the US and Canada trademarks have similar trademark application requirements. Nevertheless, some differences exist between the two. In the US, all goods and services are classified (divided) into 45 distinct classes. The filing fees in the US depend on the number of selected “classes” of goods or services in the trademark application. On the other hand, in Canada, the filing fee is not based on the number of goods or services. In short, an applicant will only pay the same filing fee for regardless of the number of goods or services (this will be changing soon, but for now it is the same fee). 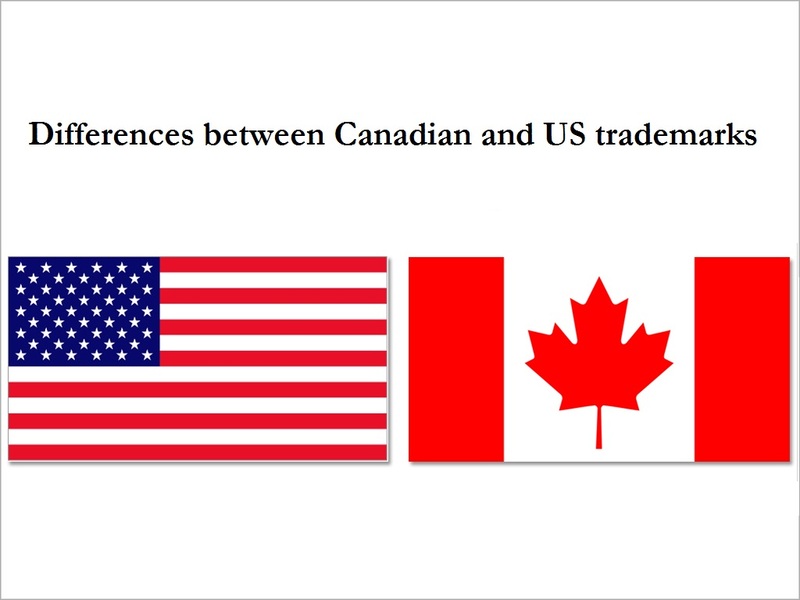 Canada and the US have separate trademark registration systems. A trademark which is registrable in the US may not be registrable in the Canada, and vice versa. Both in Canada and the US, applications can be filed on the “use” basis or “intent to use” basis. This change is not allowed in Canada except for when a Declaration of Use is filed. Canada recently started accepting applications for non-traditional types of trademarks. The United States has been more open in registering non-traditional trademarks. 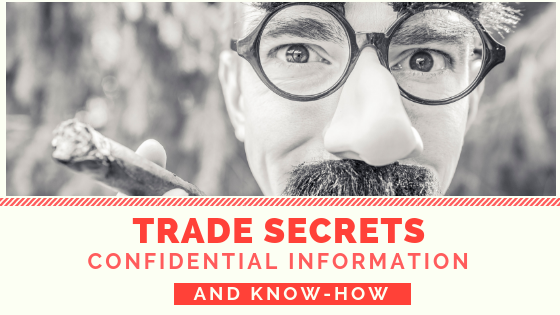 In the United States, sound trademarks have been registered for over 60 years, and other non-traditional marks like motions, scents, textures and holograms have been registered. A single trademark register (place where trademarks can be registered) is used in Canada. In the US Federal law, both Principal and Supplemental registers are present. The Supplemental Register simply provides limited protection for trademarks which are not registrable on the Principal Register. Trademarks which only describe the goods or services of the applicant are ineligible for registration on the Principal Register, but such marks may be eligible for registration on the Supplemental Register. 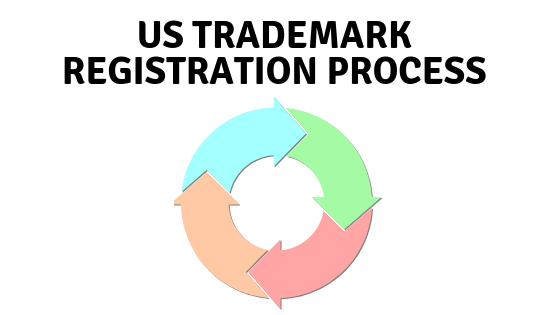 If a mark is registered on the Supplemental Register, the trademark owner can use the trademark together with the ® symbol, and the trademark will be cited by the United States Patent and Trademark Office against any pending applications. The renewal period for every trademark registration in Canada is every 15 years. But a trademark in the US must be renewed every 10 years. 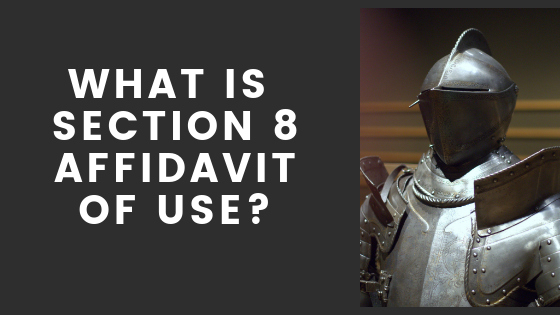 For US trademark applications that contain both “intent to use” basis and “use” basis, it is possible to divide them to register the prior use claims on one application while the applicant can continue the intent to use claim in another application. As of now, the division of a trademark is not possible in Canada. Again great changes are coming but for now, you can’t divide. Trademark owners are not required to use the ® Symbol in the United States and Canada. 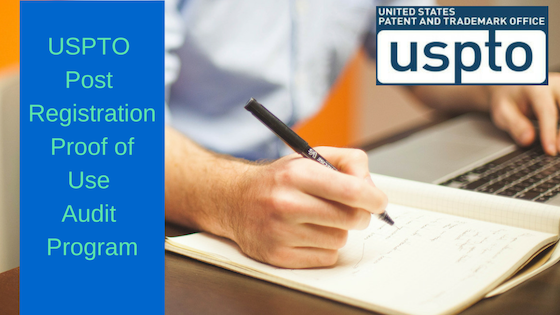 In the US, the ® symbol can only be used with a registered trademark. 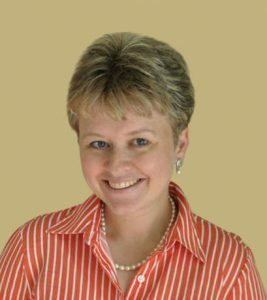 US trademark applications that contain both “intent to use” basis and “use” basis can be “divided” into an application to register the prior “use” claims while the “intent to use” claims continue in a separate application. In Canada, as of now, the division of a trademark is not possible. The opposition period is two months in Canada. In the US it’s only 30 days after a trademark has been advertised for opposition purposes. It takes on average of 9 months after filing to achieve registration in the US. In Canada, it’s double the time – 18 months from filing to registration. In the US, the number of extensions you can get is strictly regulated. 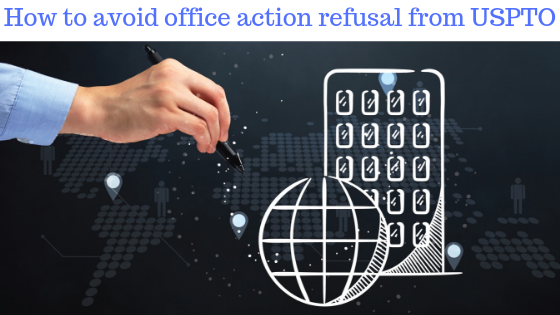 One cannot get an extension of time to respond to an office action and five extensions of time are available once a trademark is allowed. Canadian Trademarks Office is more lenient when it comes to asking for an extension of time. “Official marks” are available in Canada only. These are special marks used by governments, public authorities, Royalty, and universities. Official trademarks include the Red Cross, Olympic rings, the Royal Arms and the national flags of most countries. The US does not have official marks. Although the US and Canadian trademark law have some similarities, there are still differences between the two countries’ law. Knowing the similarities and differences between Canadian and American trademark laws can assist brand owners ineffective trademark portfolio management in both countries. Trademark Angel can help you determine which trademarks need to be protected and in which jurisdictions. You can contact us today for a free trademark consultation. We are here to help you with your trademark issues. That is very attention-grabbing, You’re a very professional blogger. I’ve joined your feed and look forward to in search of more of your wonderful post. Additionally, I’ve shared your site in my social networks!